Kenny Ellis is perfectly at home performing at a Catskill’s resort, The Copacabana, The Improv, the Miami Beach club scene, a kibbutz, army camp or the national radio in Israel – or the stage in any synagogue here or abroad. 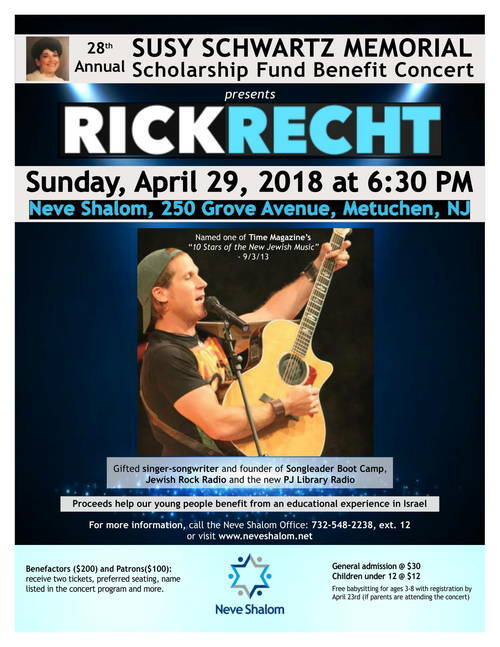 With early career years spent working his way through the New York performing arts scene, from Broadway to upstate, Ellis counts singing with Rabbi Shlomo Carlebach z”l at the Roosevelt Hotel as one of the highlights of his career. Ellis is most well known for his 2005 Hanukkah Swings CD, still a consistent top seller in its category on Amazon Music. “Part of my life’s work has been discovering new entertaining avenues to show what Jewish life can be. [The CD] is a celebration of Jewish life and music, not just for people of our culture and faith, but for everybody,” Ellis says of this work. When he’s not performing or teaching, the Philadelphia-born Ellis serves as the cantor at Temple Beth Ami in Santa Clarita, CA (Los Angeles area), where he has worked since 2010. Prior to Temple Beth Ami, he was the cantor at Temple Beth Haverim in Agoura Hills, CA for 15 years.